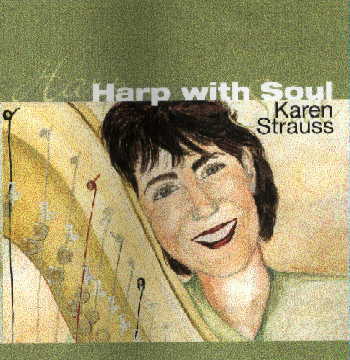 NEW YORK, NY - Karen Strauss, Harpist is pleased to announce the release of her most recent CD, "Harp With Soul." "Harp With Soul" is a collection of popular Blues, Jazz, and Pop music played on an electrified Concert Grand Harp. Ms. Strauss is accompanied by Joe Rigby on saxophone and flute and Gary Fritz on percussion and electric base. Karen Strauss, 45 Fir Drive, East Hills, NY 11576. Once the CD is officially released it will be available online at Amazon.com and at local retailers such as Borders Books. 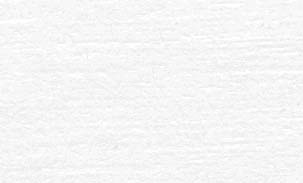 Ms. Strauss would like to thank you for your support and solicits your feedback on her latest project.